Do you need a custom solution to run your business? Have you discovered the FileMaker Platform and don’t know where to start? 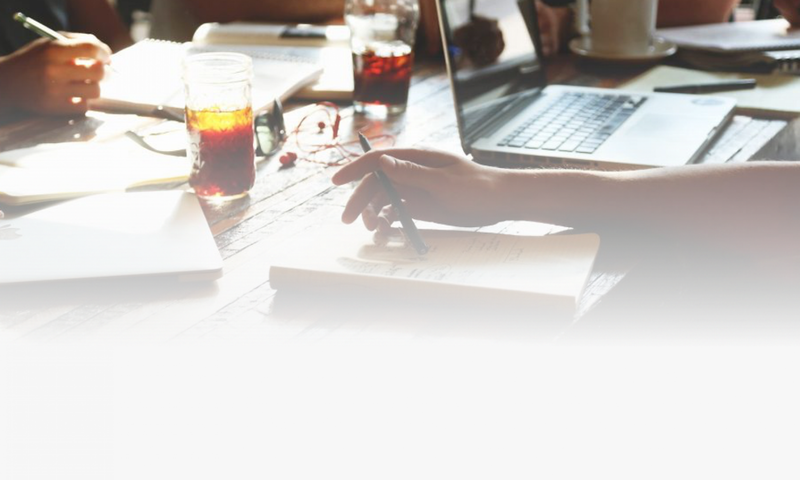 Do you want to take your FileMaker development skills to the next level? David Head is pleased to have passed FileMaker 17 Certified Developer exam. This is your assurance that he is up to date with the latest FileMaker development features. Learn some of the secrets of professional FileMaker developers for more efficiency in your development. The 17 secrets are from layout design, scripting, calculations and more. Download 17 Practical FileMaker Secrets now. Get your free eBook – FileMaker Relationships 101. This short eBook covers relational structure, using keys, defining relationships and using relationships. It is a great introduction to relationships in FileMaker Pro. 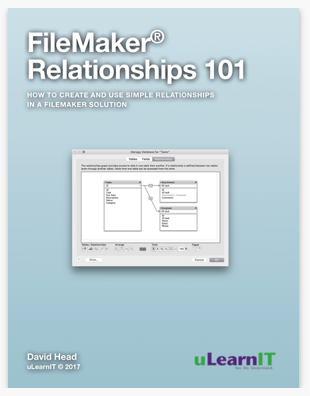 Download FileMaker Relationships 101 now. uLearnIT is here to help you to run the most efficient business you can. You know that it is important to be efficient in your processes but sometimes it is hard to see how. That’s where we can help.